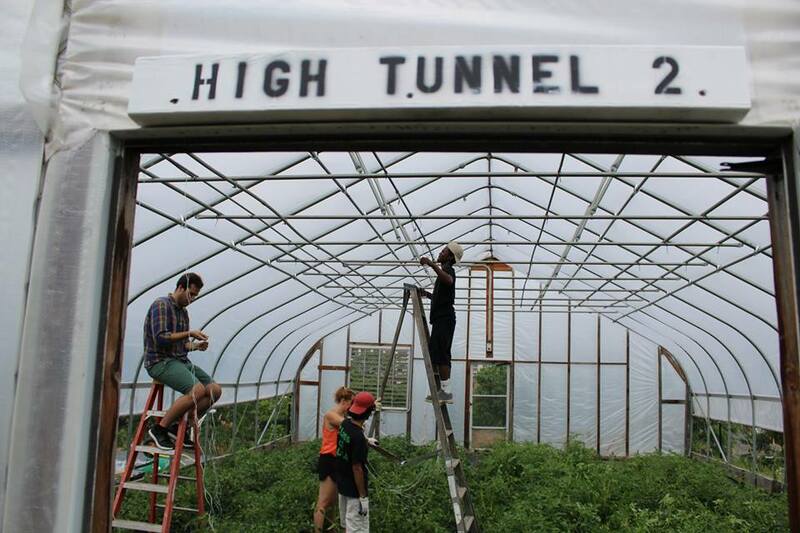 Capital Roots in Troy, NY is seeking an experienced farm manager for its two-acre urban farm. The position is a full-time growing role, but job description also heavily emphasizes volunteer management, mentorship, and educational skills. Hourly wage offered plus benefits. See full job description here and contact Matthew Schueler, the Grow Center Manager at edcenter@capitalroots.org. Capital Roots is a nonprofit in Troy that is over 30 years old and manages a diverse array of programs and spaces to increase food access, promote green spaces, and encourage food and environmental justice around the city.